Having the right pillow is crucial to achieving a complete and comfortable sleep. When shopping for a new pillow, you are likely to find many different types—from polyester-filled options, memory foam, and down pillows. 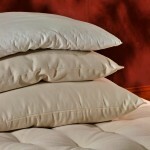 Organic pillows are becoming increasingly popular due to their health benefits. They are great if you want to reduce the feeling of numbness and having sore arms when you sleep on a lousy surface that lacks proper neck and head support. Organic wool pillows are among the options that can give you the highest level of comfort when you sleep. If you hate waking up on a damp pillow due to sweat, then it might be time to consider upgrading to an organic wool pillow. Organic wool provides the perfect sleeping environment for the simple reason that it can wick moisture away. It keeps your head cool during summer and warm during winter. The material can naturally resist dust mites, too, so you do not have to worry about chemicals and pesticides in your pillow while making sure that you can have an itch and allergy-free sleep. The best organic wool pillows come with pure Eco Wool and made in the USA. Eco Wool comes from free-range sheep. When the wool is harvested, it is never chemically bleached or treated with chemicals, so you get purest and cleanest material in your pillows. Certified organic cotton ticking is used for the outside of the pillow. Manufacturers can adjust the amount of wool in the pillows that you want based on the kind of sleeper you are. Back sleepers may prefer an extra fill, and stomach sleepers may prefer a light fill. Side sleepers find the regular fill to be pleasant for their sleeping conditions. 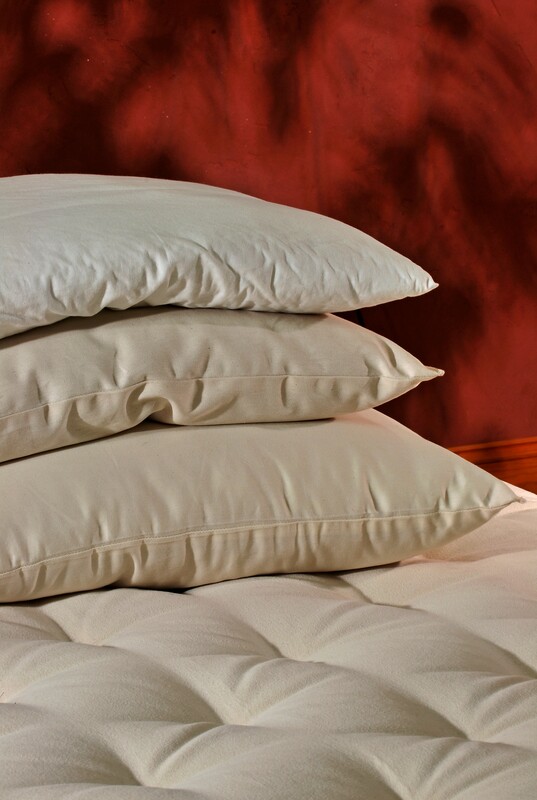 Reputable organic wool pillow stores can assist you when finding your ultimate pillow.